It’s Official: Melissa Fox Qualifies to Run for Irvine City Council! 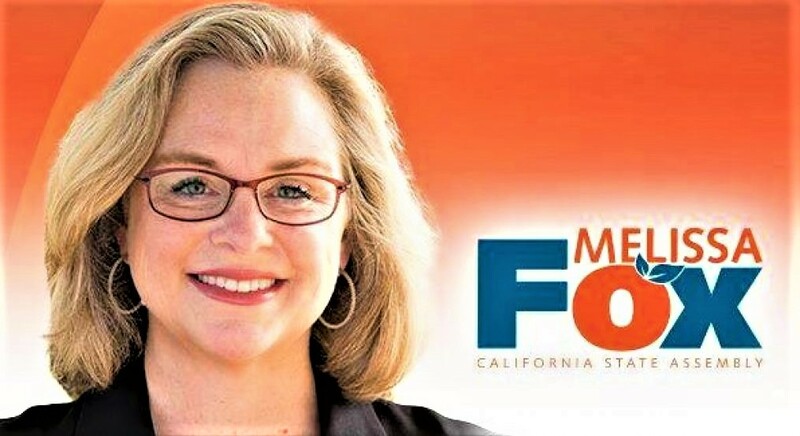 Irvine Community Services Commissioner Melissa Fox announced today that she has officially filed for an open seat on the Irvine City Council and qualified for the ballot in the November 8th General Election. Fox starts her campaign with great momentum, having already received the support of the Orange County Professional Firefighters, the LA/OC Building and Construction Trades Council, numerous Irvine businesses and community members and Councilmember Beth Krom. To keep in touch with campaign updates, please “like” Melisss Fox for Irvine City Council’s Facebook page. This entry was posted in Uncategorized and tagged Beth Krom, City of Irvine, Commissioner Melissa Fox, Irvine bicycle, Irvine business, Irvine City Council, Irvine City Council elections, Irvine Commissioner Melissa Fox, Irvine congestion, Irvine crowding, Irvine development, Irvine election, Irvine growth, Irvine housing, Irvine Master Plan, Irvine open space, Irvine politics, Irvine public safety, Irvine quality of life, Irvine schools, Irvine traffic, LA/OC Building and Construction Trades Council, Melissa Fox, Melissa Fox attorney, Melissa Fox for Irvine City Council, Melissa Fox law, Melissa Fox lawyer, melissafoxlaw.com, melissajoifox, Orange County Professional Firefighters, Orange County Professional Firefighters Local 3631, votemelissafox.com. Bookmark the permalink. ← Irvine’s New Adventure Playground Rated #1!